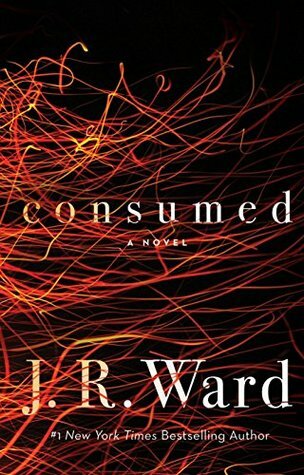 Consumed is book 1 in the Firefighters series. 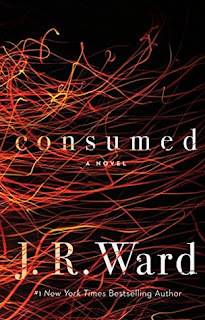 This is my first Romantic Suspense / Contemporary Romance story by J.R. Ward and I wound up really enjoying it! I will admit I wasn't sure what to expect but I'm so glad I gave this a try. I'm now wanting to try more Suspense novels since I had such a good time with this one. Anne Ashburn is working a warehouse fire with the other firefighters when she winds up getting trapped. 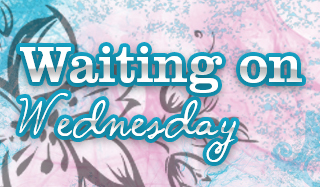 Danny McGuire isn't about to let Anne die, they have a sort of relationship and he'll do anything to save her. They both manage to escape but neither is left unmarred. Anne winds up taking a job as an arson investigator after recuperating and her and Danny both seem to go their separate ways. After investigating a few cases the clues are coming together and it looks like there is a connection to the warehouse fires that keep popping up around town. The situation gets dangerous as Anne gets closer to figuring out who is behind all of this and I didn't expect it when the person was revealed. Consumed is a must read. I felt so bad for everything Anne was going through but she's a strong woman and didn't let things keep her down. Danny looked like a lost cause after the fire but as soon as Anne was back in his life I saw him wanting to change and be a better him. The whodunit aspect was extremely well done, and after it was revealed near the end, the little crumbs spread out through the story all made sense. I really enjoyed this book and can't wait to see what the next book brings. If you're a fan of Romantic Suspense you'll love this book.